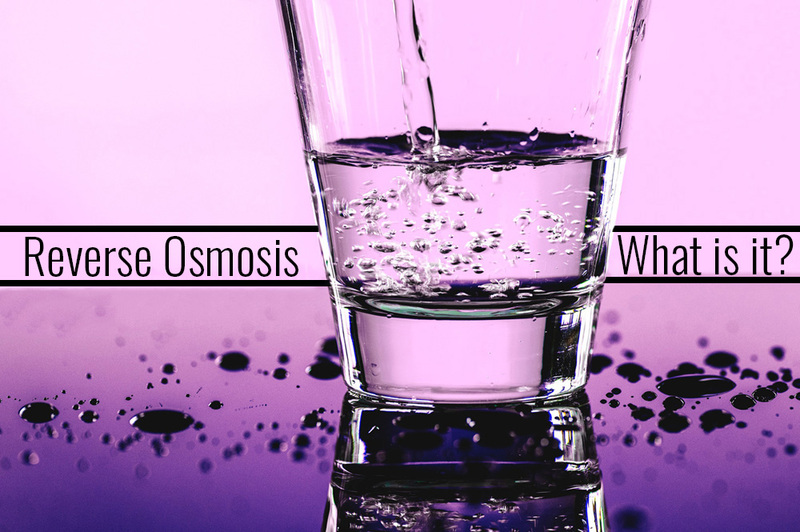 Home/Water Treatment/Reverse Osmosis — What Is It? Living in such an advanced country gives us the luxury of free flowing water from multiple places in our homes and businesses. While this is a luxury that seemingly comes out of nowhere, it’s true that not all potable (drinkable) water is created equal. Especially here in Anthem, Arizona where the water tends to be full of excess minerals that can give the water an unpleasant taste. 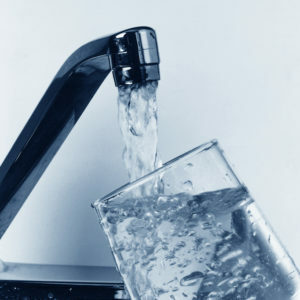 Because of this, many plumbing companies offer installation of different water systems including Reverse Osmosis (R.O.). Basically, R.O. is a way to get small particles out of water, by forcing it through a filter (membrane). This allows the particles to be trapped on one side while the water pours through. The main use for in-home R.O. is to offer even cleaner water – at a molecular level. Many R.O. units incorporate a four or five stage process for optimal water quality. There are two kinds of systems available, a point-of-use (POU) system and point-of-entry system (POE). A POU system is generally installed within a kitchen or bathroom sink, or inside a fridge with a water dispenser. 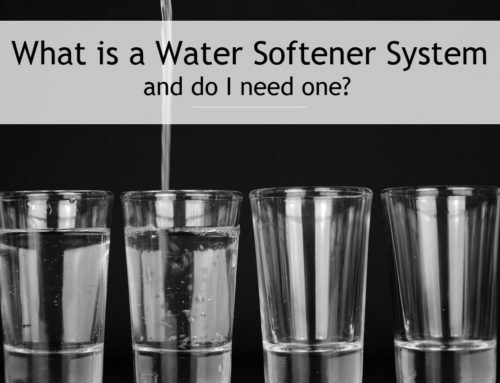 This system filters the tap water used for drinking, whereas a POE system will filter the water for the entire home or business, including all showers and appliances. Generally, POE systems are less common because of the larger cost upfront and long-term maintenance fees. The concept of R.O. isn’t new, dating back to the 1700s, but the big breakthrough came out of California in the 1950s when scientists at UCLA were able to produce fresh water from sea water – a process formally called desalination. On a large scale, Cape Coral, Florida was the first municipality to use the R.O. process back in 1977. The biggest benefit of using an R.O. 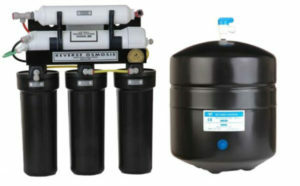 system in your home or business is the overall improvement of water quality. The system will remove all contaminants from tap water which leave the drinker with water that tastes great and is crystal clear and odor free. Another major benefit to installing an R.O. unit is because it will save you money. For starters, you probably won’t be spending as much on bottled water. Some households even buy ice cubes because theirs don’t taste that great. 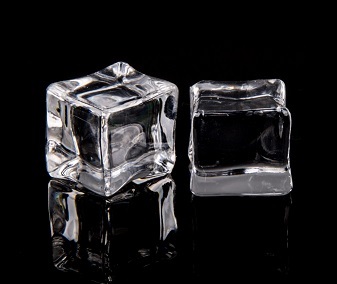 Ice cubes created with an R.O. filter are practically crystal clear! 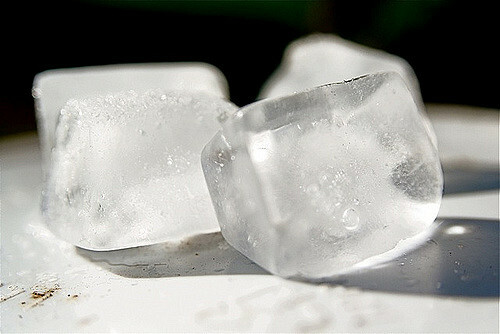 This is because with regular tap water, there are impurities and gasses which lead to cloudy ice cubes. With your new system, you’ll have the fanciest drinks on the block! One of the key things to know about using R.O. is the amount of water pressure you have. It’s the pressure of the water going through the membrane that results in filtering out the impurities. The ideal pressure for operating an R.O. system is 60psi. For top performance, the pre-filters and post filters need to be replaced at least on an annual basis. The time frame on filter replacement can vary depending on usage and water quality. It’s true that when comparing costs, installing an R.O. system is more bang for your buck in the long run, but it still is a hefty up-front cost. 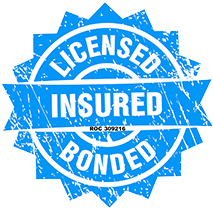 To alleviate that cost, Wyman Plumbing & Mechanical also offers a rental program for the R.O. drinking water system. This will get the system installed in your home, with all the maintenance included, at an affordable price for either one or two years. If you’re still undecided about Reverse Osmosis, talk to the experts at Wyman Plumbing & Mechanical in Anthem, AZ. Every home and business has different needs, but if you’re searching for a water filtration system that will give you outstanding water quality, know that millions of American households and businesses love R.O. 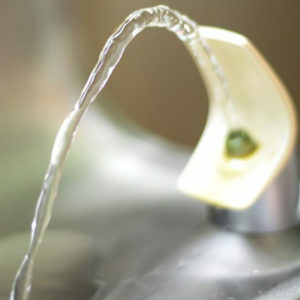 because it produces great-tasting water, it’s safe and effective, the filtration system is fully automated, and R.O. systems are reasonably priced.